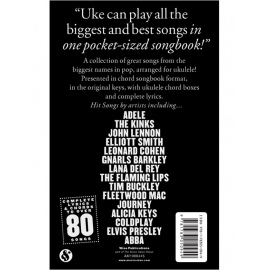 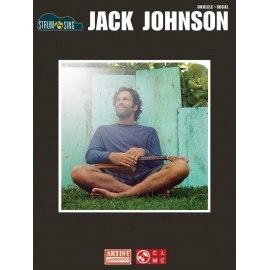 This series features convenient 6 x 9 inch books with complete lyrics and chord symbols above the lyrics for dozens of great songs. 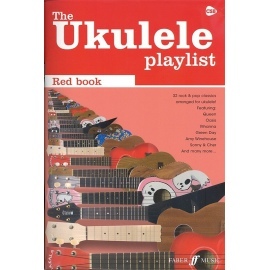 Each song also includes chord grids at the top of every page, and the first notes of the melody for easy reference. 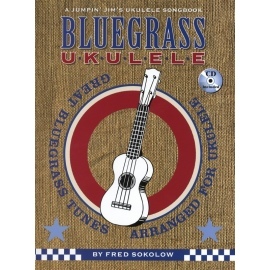 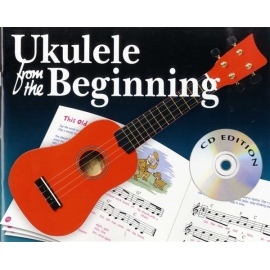 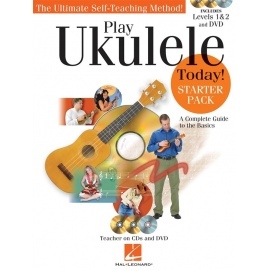 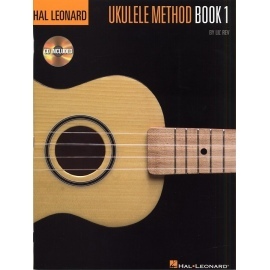 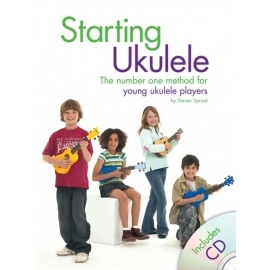 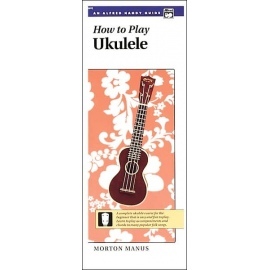 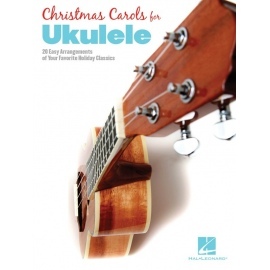 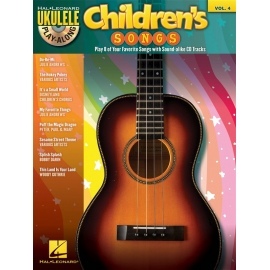 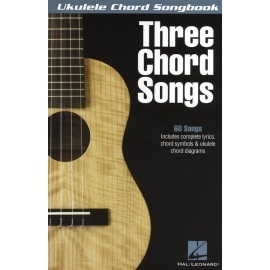 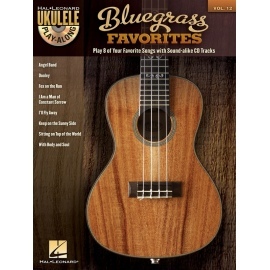 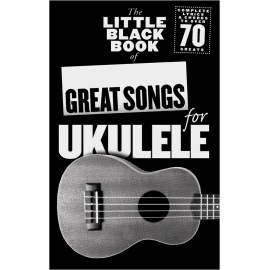 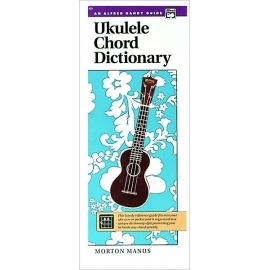 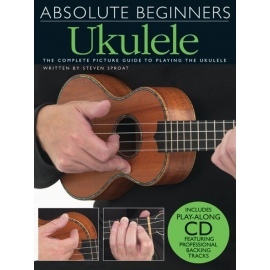 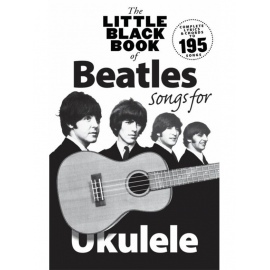 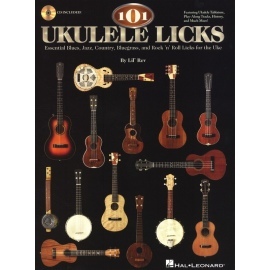 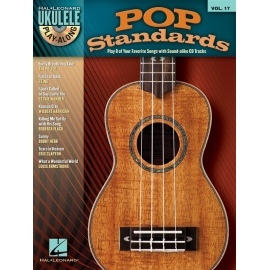 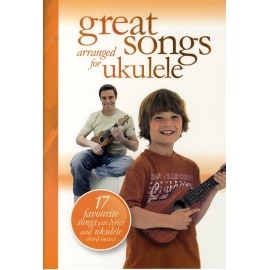 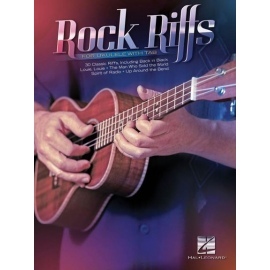 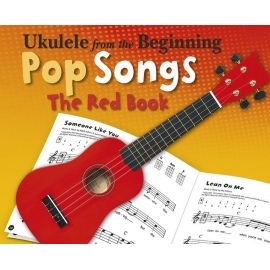 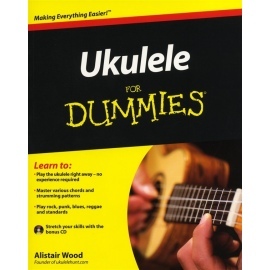 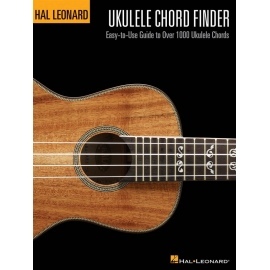 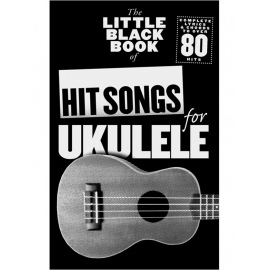 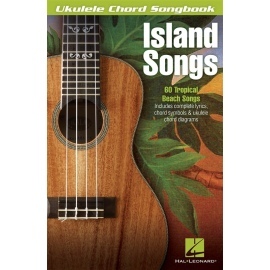 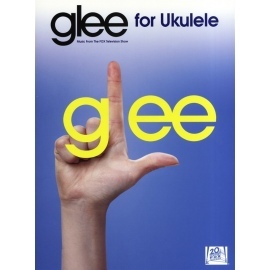 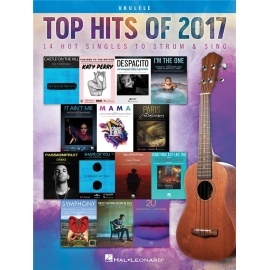 These books are perfect for people who do not read music but want to strum chords and sing, and are equally ideal for more advanced, music-reading ukulele players who do not feel like wading through note-for-note notation. 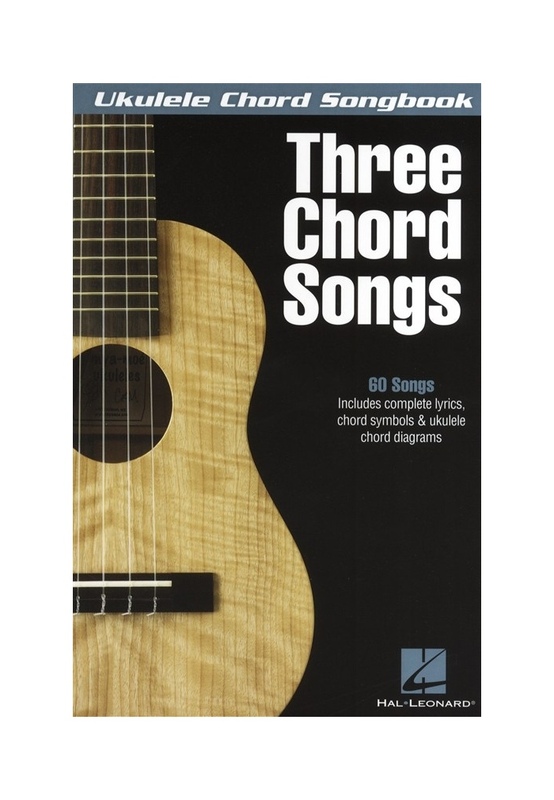 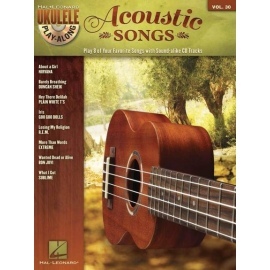 This easy collection features 60 songs you can play with just three chords.